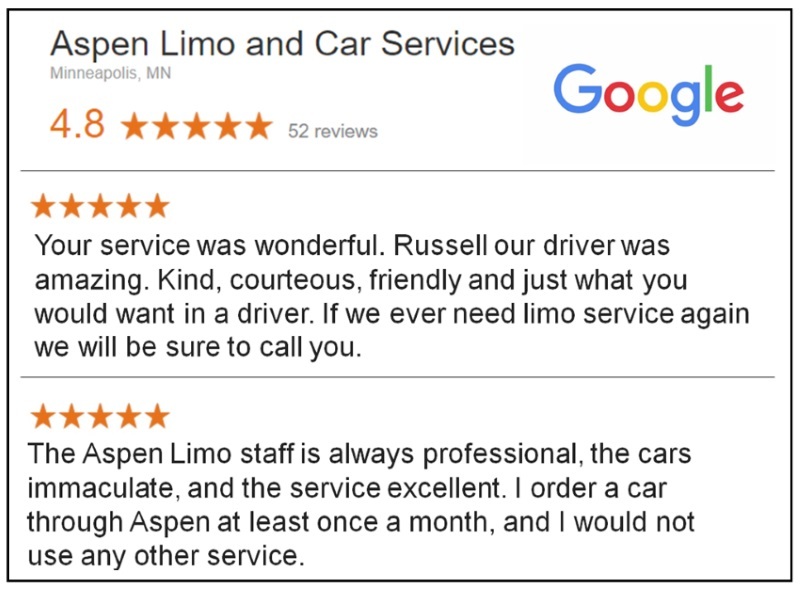 Aspen Limo and Car Services Eden Prairie has dedicated professional drivers with vehicles in or around the Eden Prairie area 24 hours a day, 365 days a year. We’re extremely proud to be a local, family-owned Minnesota business established in 1995. 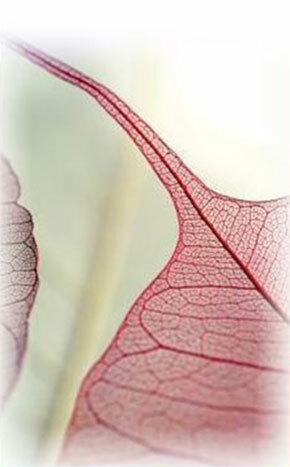 We’ve been headquartered in the Twin Cities for over 22 years now, which is the primary area served by our company. Although we also travel across the state of Minnesota and into Wisconsin, Iowa, and the Dakotas. Aspen maintains the largest fleet of luxury limousine vehicles available to Eden Prairie in the entire state of Minnesota. You’re invited to visit our well-maintained/visitor-friendly/garage-showroom to “inspect and select” the exact vehicle you prefer for your upcoming wedding, group activity, one of our tour offerings, or other upcoming special event! We only request that you call us first at 651-221-0000 for your “meet me at the showroom” appointment first! Call us at 612-725-2525 or reserve online today! The City of Eden Prairie, Minnesota has been recognized as a great place to work and raise a family for many years and is consistently ranked among MONEY magazine’s “Best Places to Live.” In 2016, MONEY magazine named Eden Prairie the #2 Best Place to Live in America! The City received its name in the mid-1800s when it was considered a ‘garden spot’ in the newly developed Minnesota territory. 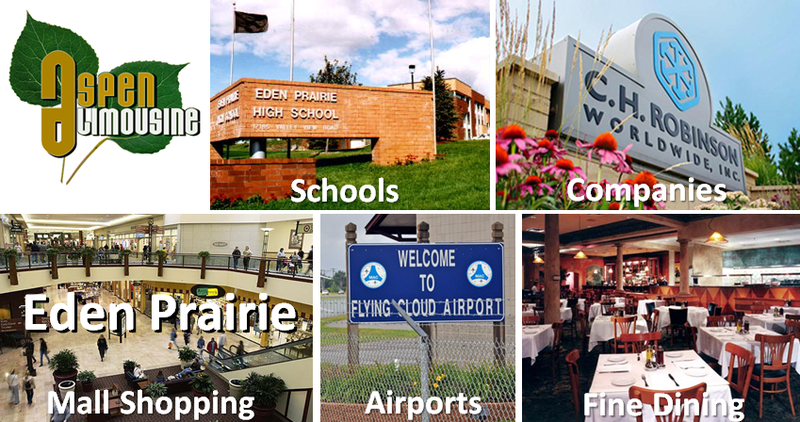 Established in 1858, Eden Prairie remained a sleepy pastoral village until the mid-1900s when the additions of Flying Cloud Airport and Highway 494 put the City on the map, bringing thousands of homes and businesses to the area. Since then, the population of Eden Prairie has grown to more than 62,000 and the number of businesses has multiplied to more than 2,800.